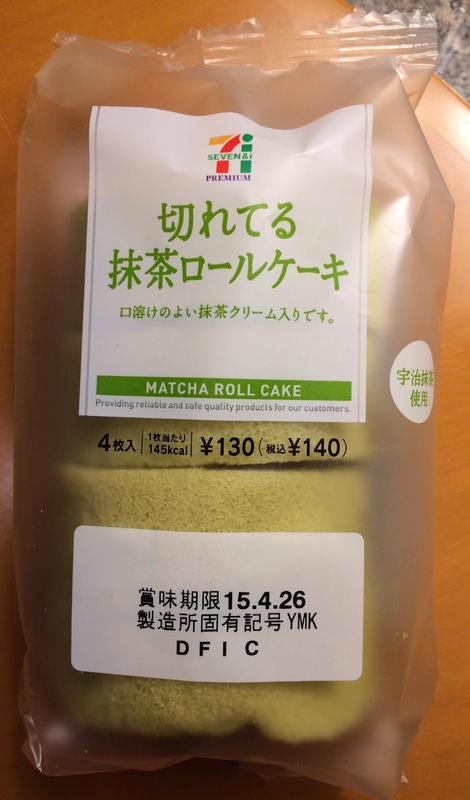 I went to Seven Eleven last night to look for something to eat, and I found a matcha flavored roll cake called "Sliced Matcha Roll Cake" on a shelf with breads. 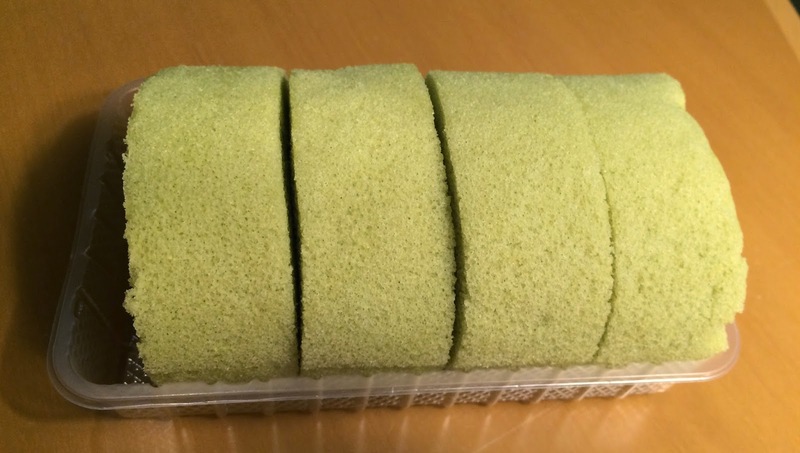 Usually roll cakes are long like logs and not sliced, but this roll cake is already sliced into 4 pieces. Underneath the product name, it says, "There's melting matcha cream inside." 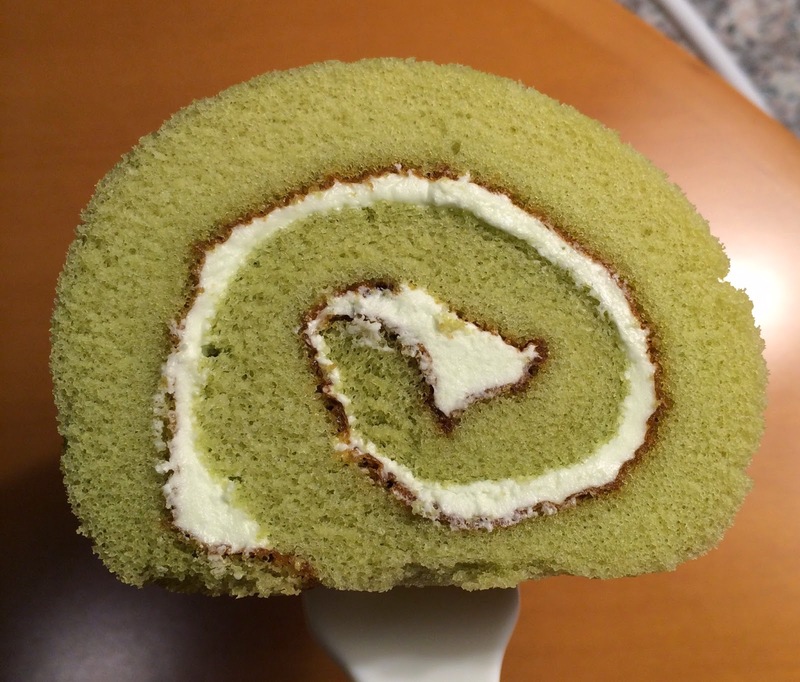 Seven Eleven launched this renewed roll cake on April 13, 2015, for a limited time. The cake and filling both contain Uji matcha powder. * Uji is a famous place in Kyoto for matcha. 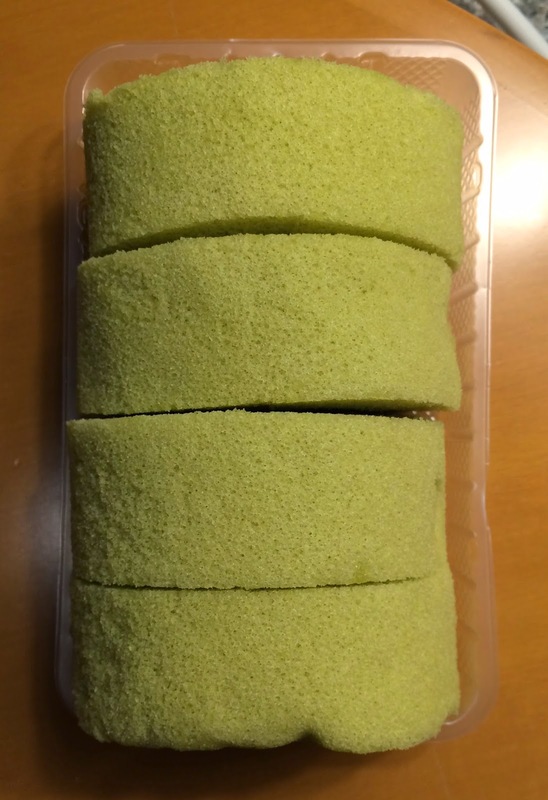 The roll cake was evenly sliced into 4 pieces. They're not too deep but fine matcha color. I could see cream between the cake, but it's not matcha color but white. The cake was moist and soft like it's just baked, and it had light matcha flavor with sweetness but no bitterness. I didn't really taste matcha flavor in the cream, and it's must richer than it looked and fattier. 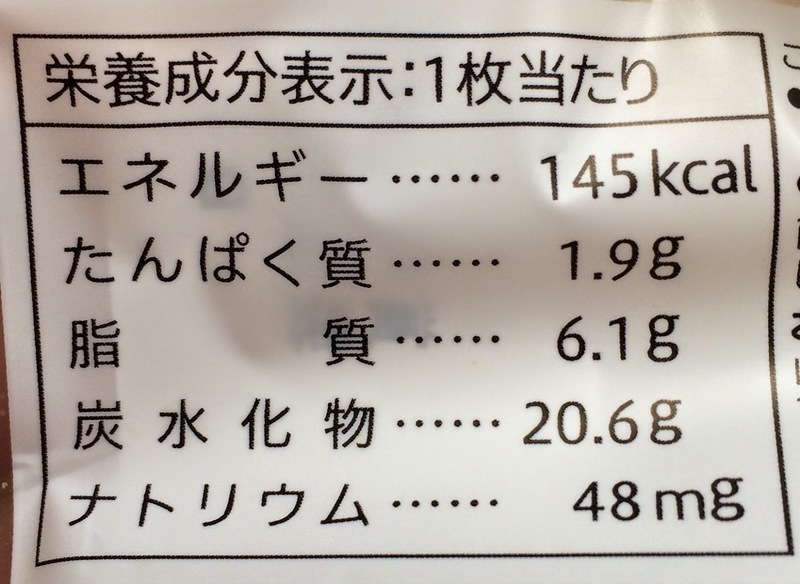 When I ate all the 4 slices at once, I felt a bit sick. Though it's sliced, there's no dried spot, and it saves the trouble of slicing which is quite helpful. Matcha flavor wasn't that strong so that people who don't like matcha could even eat this.